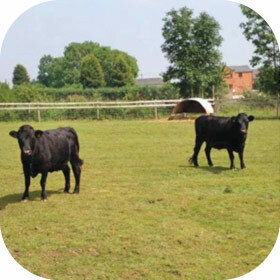 We pride ourselves on the array of wonderful farm animals we’ve built upsince we opened, including several babies born here! We provide the perfect environment for children celebrating their birthday, with the choice of various special ‘themes’ to make it extra special! Offering a new approach to education, life skills, work experience and employment to young adults with SEN who find conventional routes into employment difficult. Offering an additional education facility to mainstream schools and early Years Provisions. 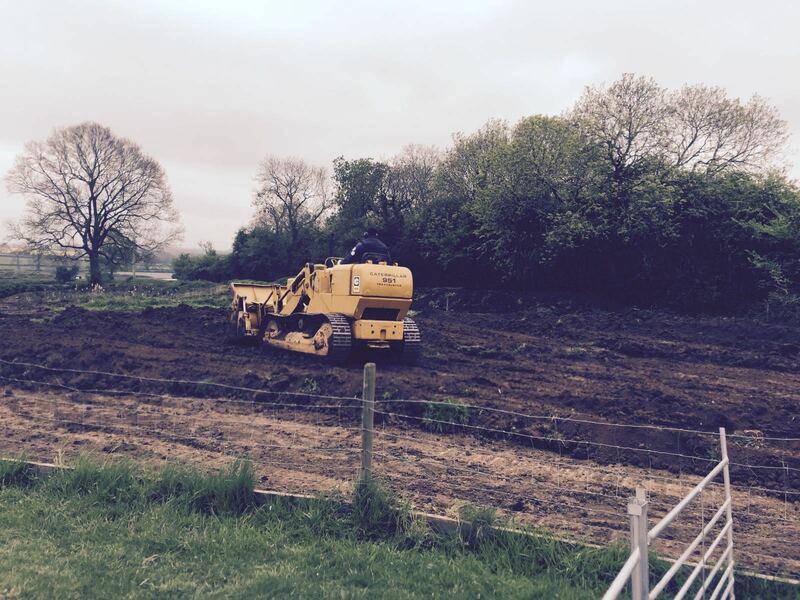 Did you know we have the remains of a Roman settlement in the grounds of our farm? DURING THE EASTER HOLIDAYS WE WILL BE OPEN ON MONDAYS. MONDAY THE 15th AND 22nd 10AM-5PM. ON EASTER SUNDAY THERE WILL BE A FIND THE EGG EVENT TO WIN A PRIZE AND ALSO IF YOU CATCH THE EASTER BUNNY YOU WILL RECEIVE A STICKER. WE ARE LOOKING FOR A CAFE ASSISTANT TO WORK IN OUR CAFE DURING THE HOLIDAYS AND THE WEEKENDS. IF YOU ARE INTERESTED PLEASE CONTACT THE FARM PARK FOR MORE DETAILS. 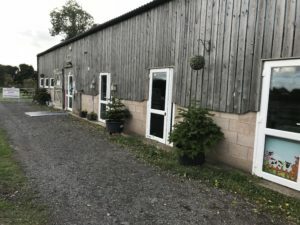 WE ARE LOOKING FOR SOMEONE TO COME AND WORK AS A COOK AT THE FARM PARK. WEEKENDS ARE REQUIRED AND FLEXIABLE WITHIN THE WEEK IF NEEDED. FOOD HYGIENE IS REQUIRED. PLEASE CONTACT THE FARM PARK FOR MORE DETAILS. YOU CAN NOW HIRE OUR SENSORY ROOM FOR THE HOUR £2 PER CHILD. 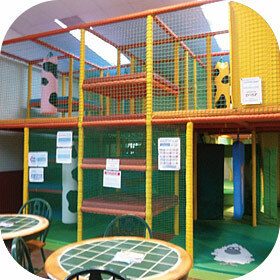 IF YOU WOULD ALSO LIKE AN HOUR SOFT PLAY IT WILL BE £4.50 FOR AN HOUR OF BOTH. OUR SUMMER BBQ AND FATE WILL BE COMFIRMED SOON READY FOR YOUR DIARY! WE HAVE NEW GUINEA PIGS IN OUR PETTING CORNER, WHY DON’T YOU COME AND SEE IF YOU CAN FIND THEM. HOT FOOD DURING WINTER – DURING WINTER HOT FOOD WILL ONLY BE SERVED 10 AM TILL 1:30 pm (cakes and drinks until 4 pm)TUESDAY TO FRIDAY AND 10 AM UNTIL 5 PM DURING THE WEEKEND. 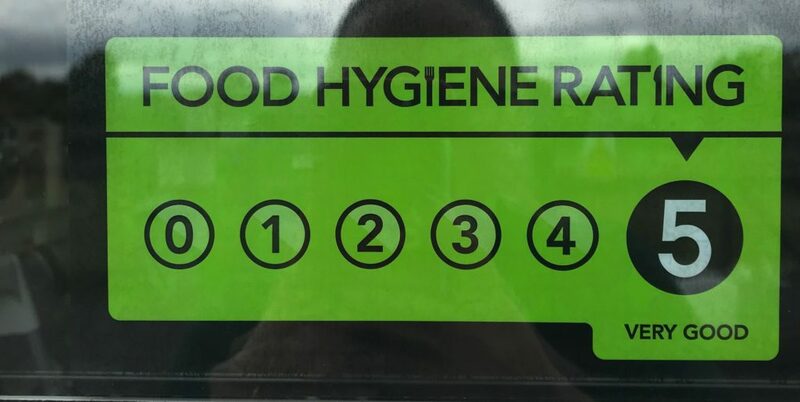 We have our five star food rating! *If any one is interested in volunteering to help us we will make sure you are kept warn with a hot meal and free drinks! Speak to someone at the farm for more details.